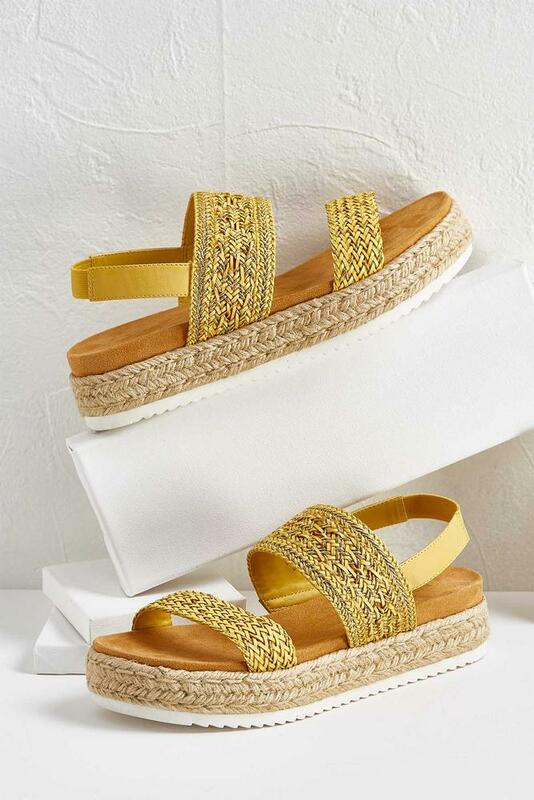 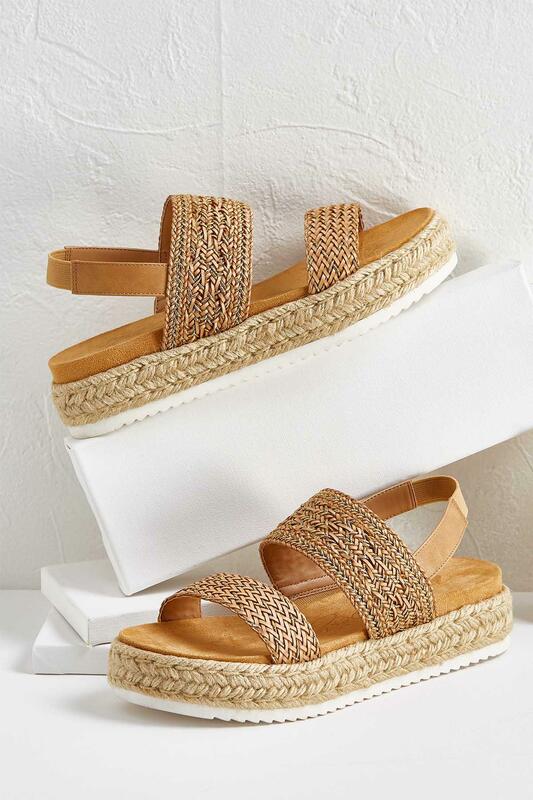 A metallic thread brings a slight shimmery finish to these summery sandals, featuring an espadrille sole and textured woven straps. 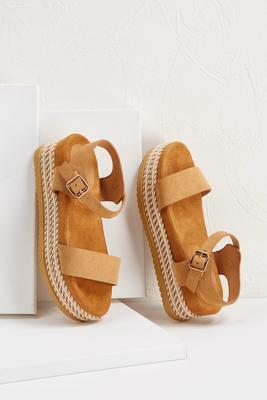 Slingback closure. 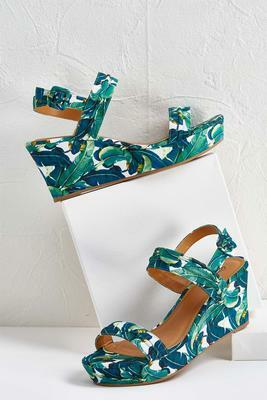 2" sole.